Make this cool Felt Trivet using this tutorial. 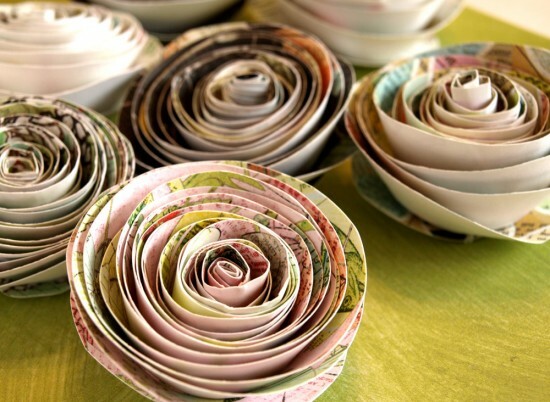 Make these fun Paper Roses using this DIY. Need somewhere to hold your business cards? 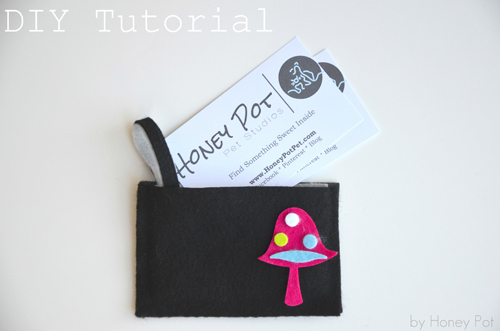 Make this no-sew Business Card Holder. Create a Happy Spring Garland using this DIY. 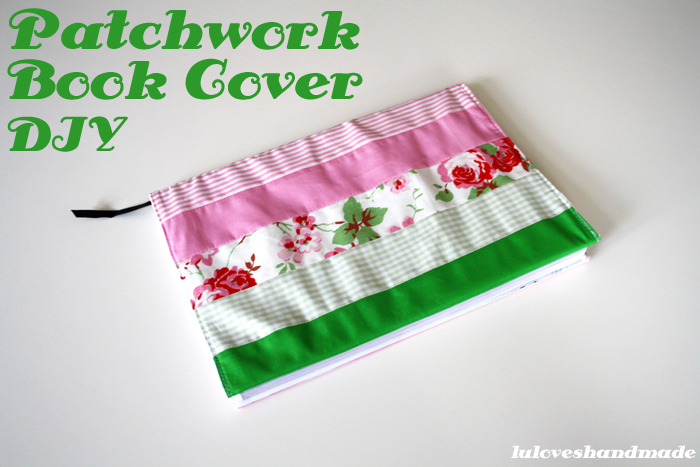 How cute is this Patchwork Book Cover? Get the tutorial here. Is it still chilly where you live? 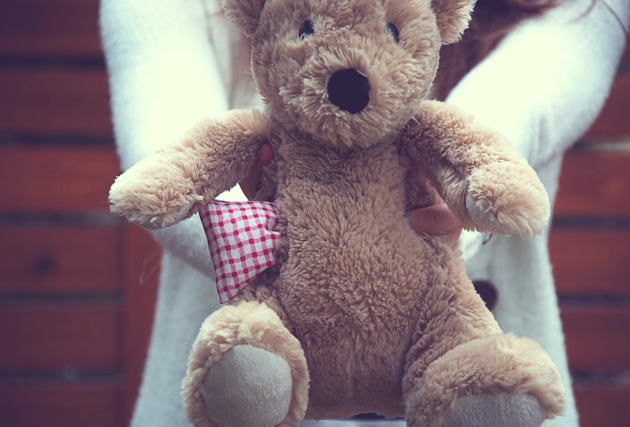 Restyle a cute Teddy Bear into a Heat Pad with this adorable diy. So much cuteness today, huh? Have you posted any tutorials on your blog, or seen one that you loved? The spring garland is really cute! Love the idea!